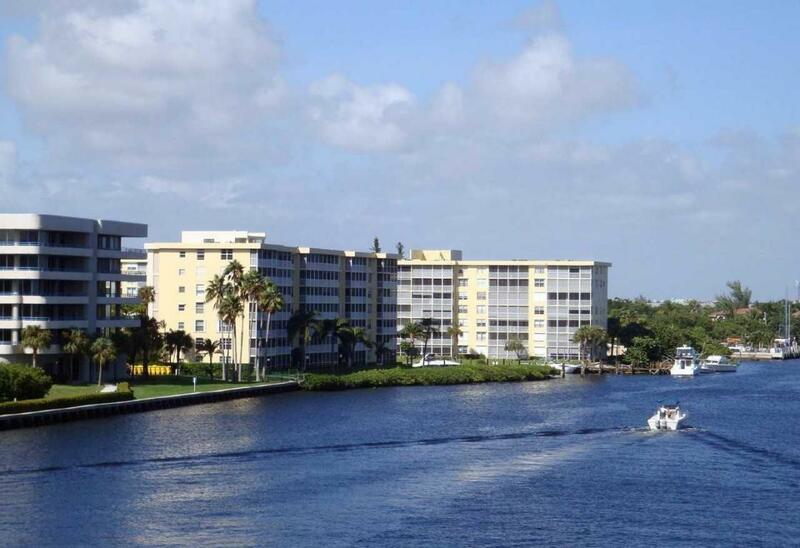 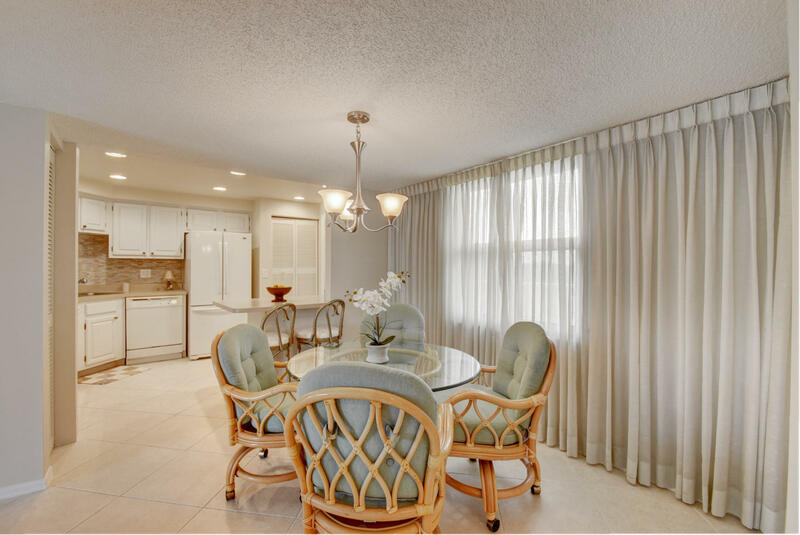 Delightful 5th floor condo with views of the marina and intracoastal. 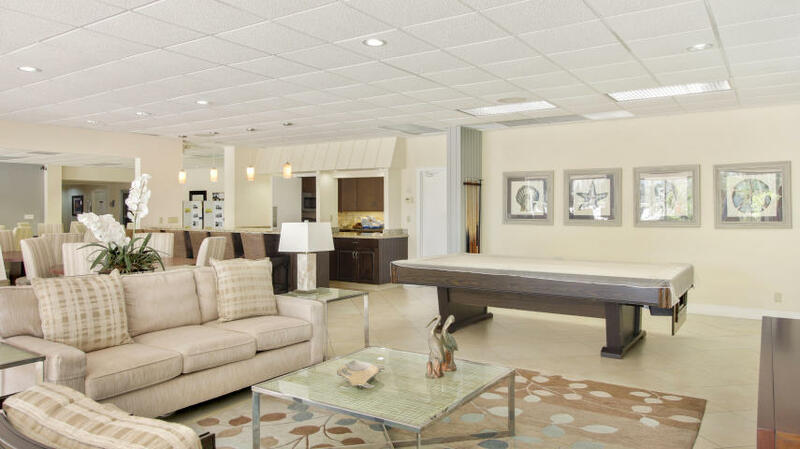 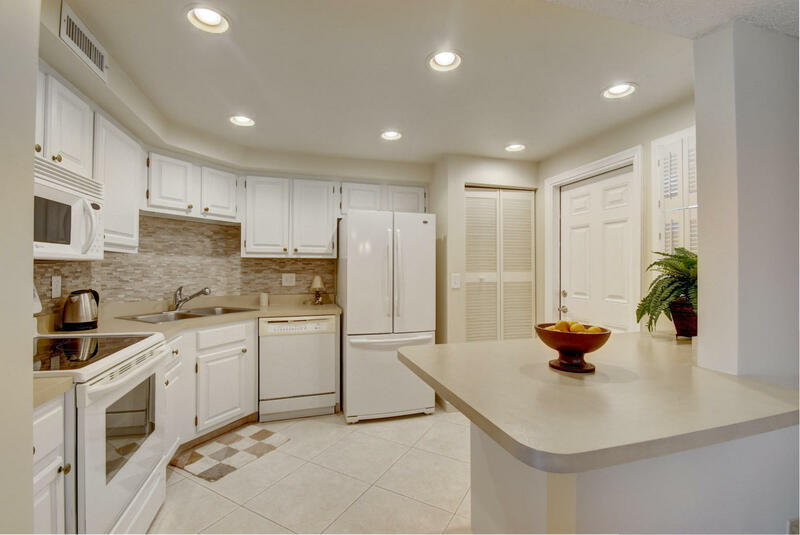 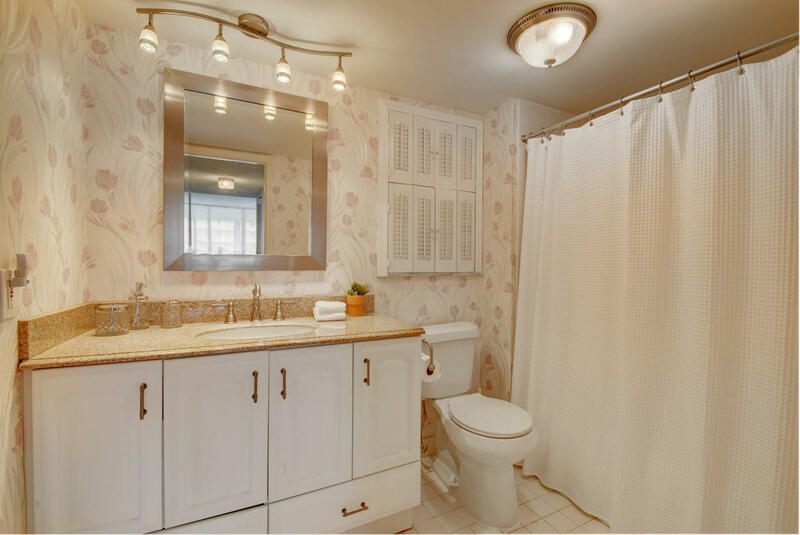 Bright and spacious with plenty of natural light. 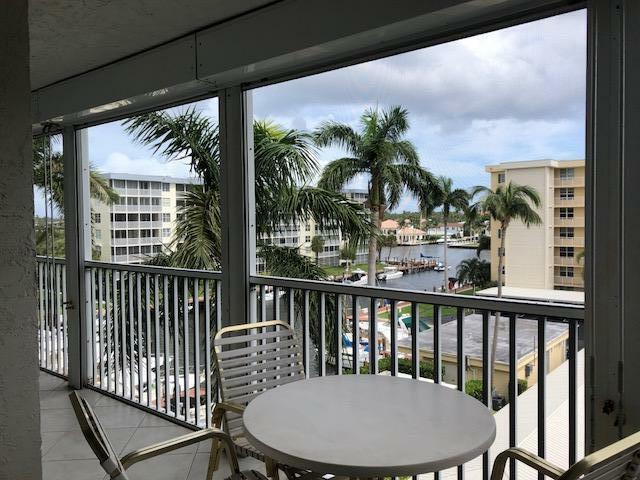 Enjoy the large screened in balcony overlooking the boats. 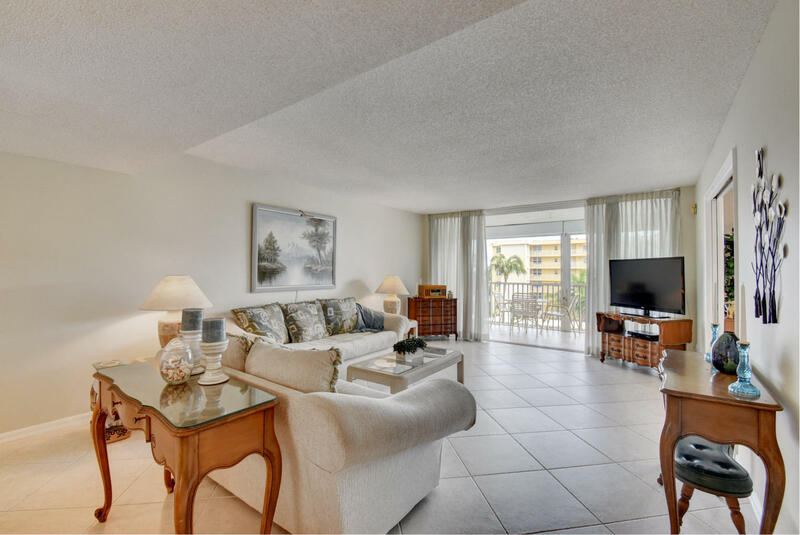 The master bedroom suite opens up to the balcony and has a large walk in closet. 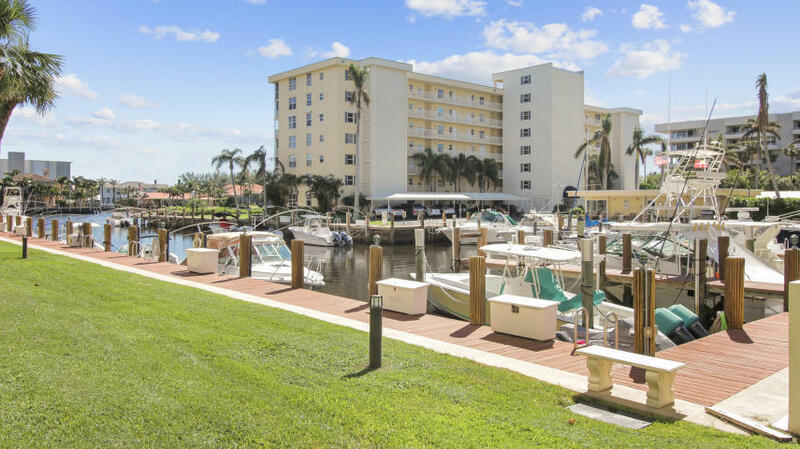 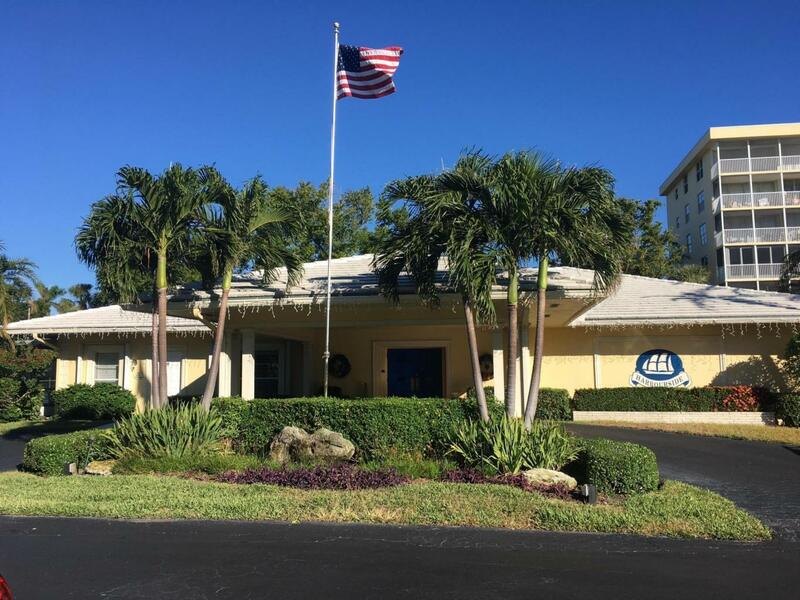 This condo is available for either seasonal or annual rental.This amazing boating community includes a clubhouse, resort pool, gym, tennis court, shuffle board, BBQ area and marina. 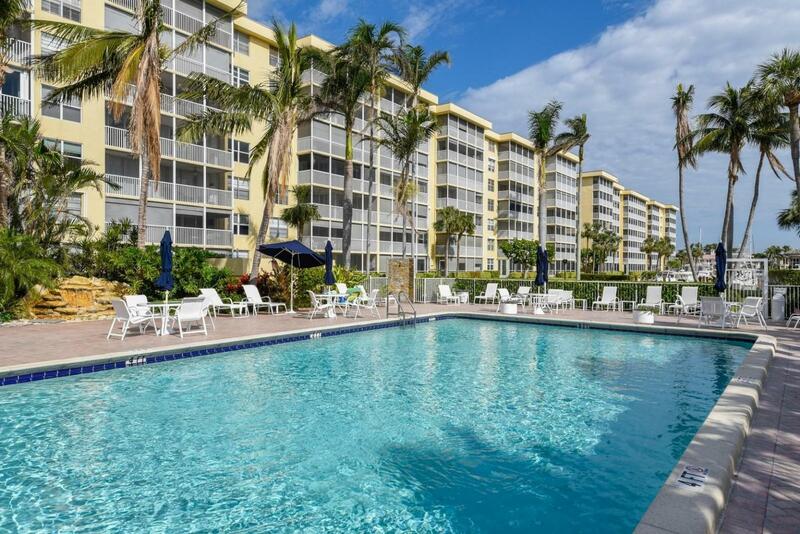 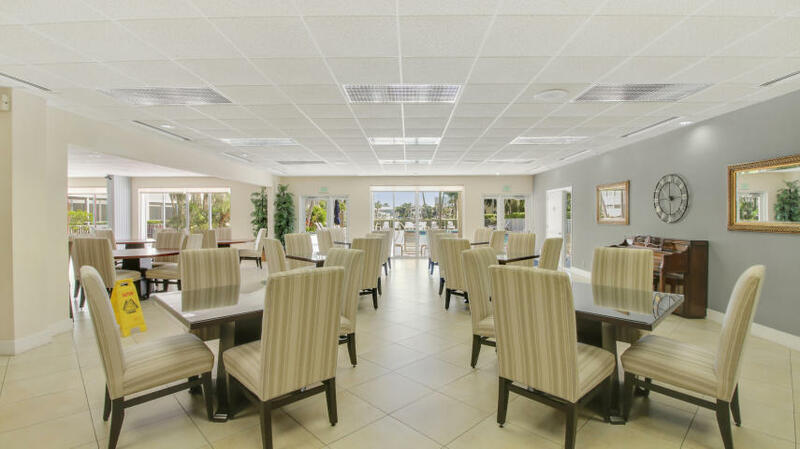 You could not get a better location for shopping, restaurants, the beach and Trendy Atlantic Avenue.